Du har ingen meldinger nå. 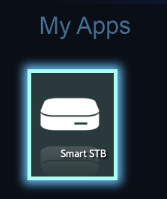 The app does not come with any TV Services. 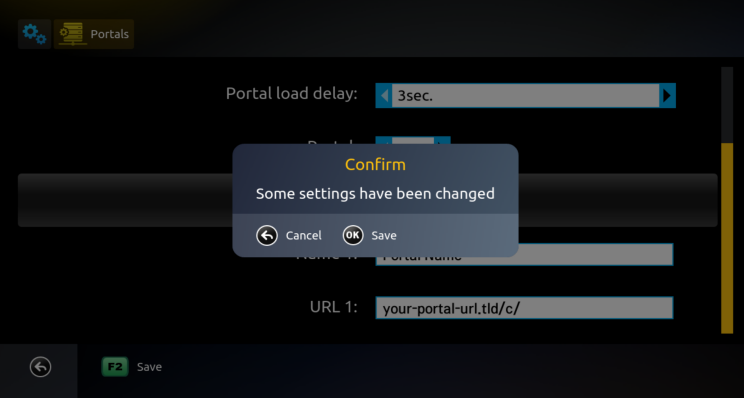 You need to configure the app to get TV channels and content. 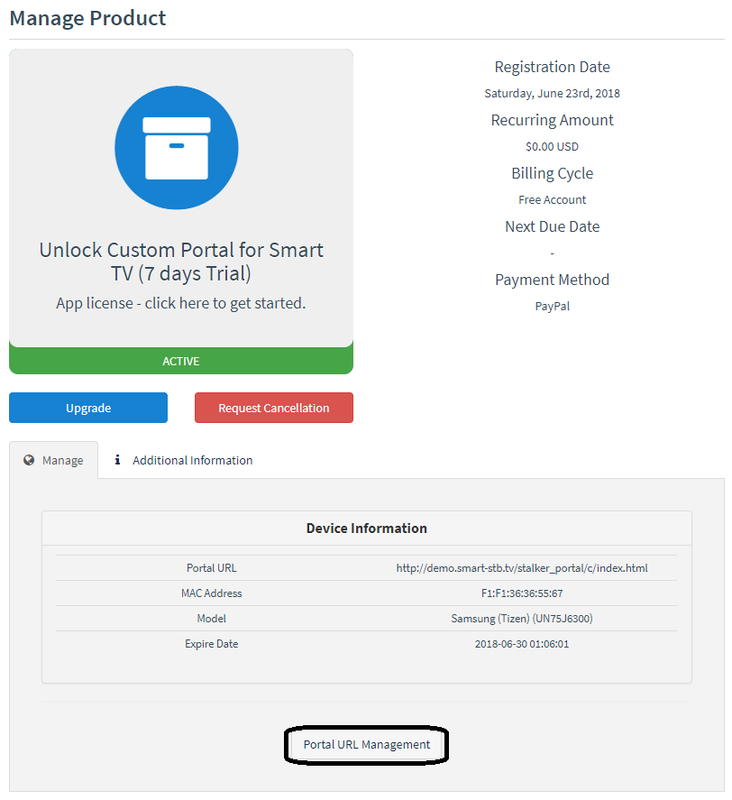 Once you have a Portal URL to use with the app, please read below. 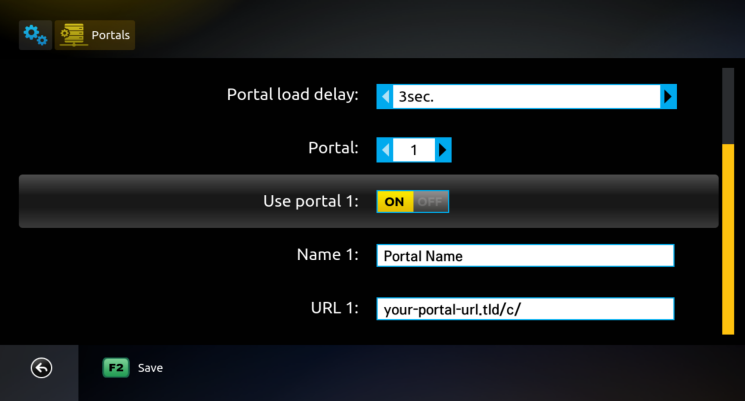 Start the app, press OK/Center or Arrow keys when you see "Loading Portal" and go to Settings. 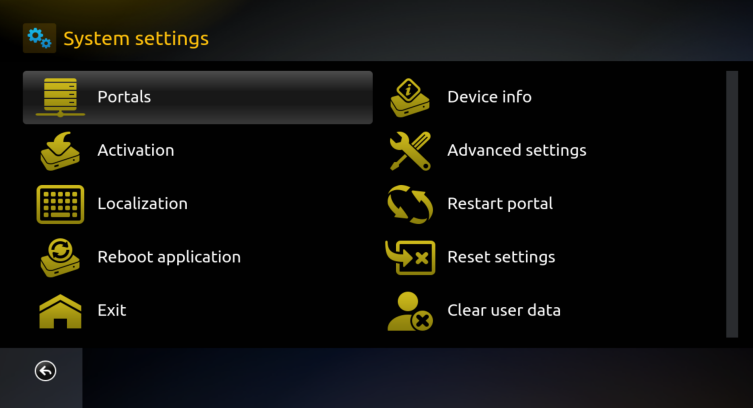 Enter your Portal details below, when finished go back to Default Portal option and select Portal 1 as your Default Portal. 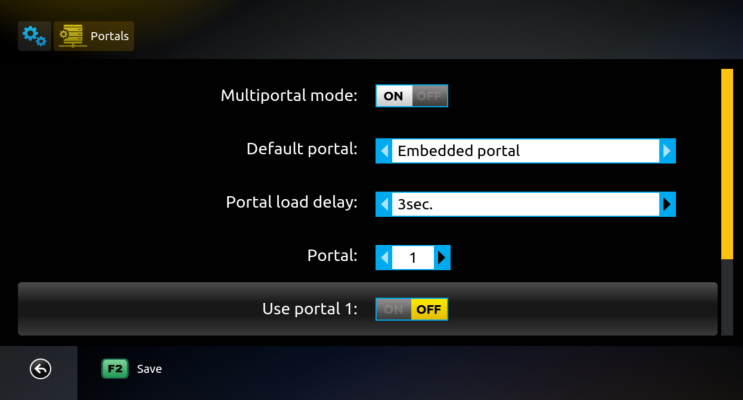 You can add up to 8 portals in the app by adjusting the Portal#. 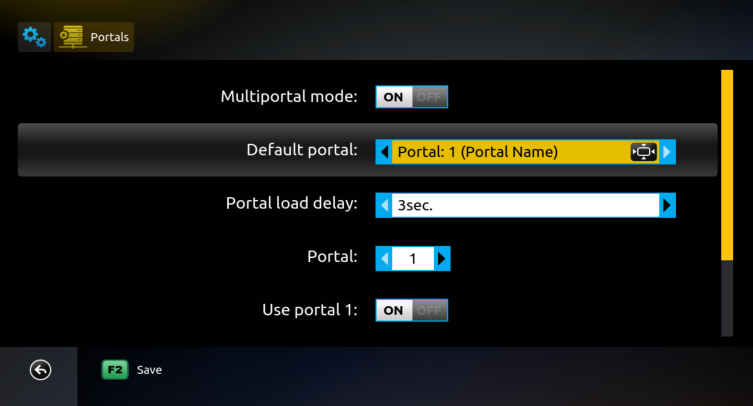 When you go to Portal 2 you can add the second portal etc. Press the GREEN (F2 on some Remotes) KEY. In case you don't have an F2 or Green Colored Key on your Remote, please press the BACK or RETURN Key (depending on remote and TV model) and then press OK/Center for confirmation. 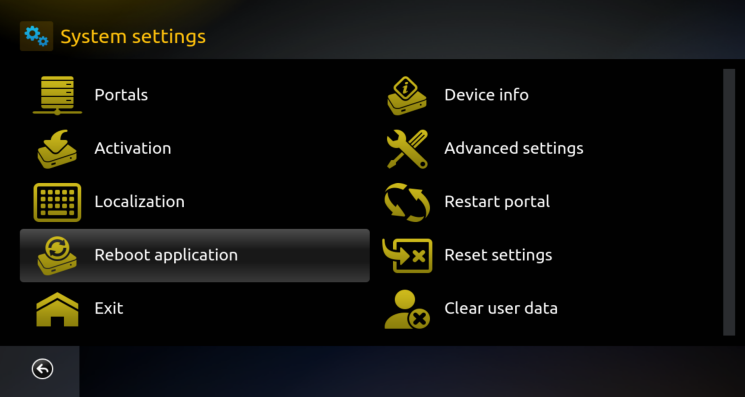 Then go back and select Reboot Application. Login to your account. 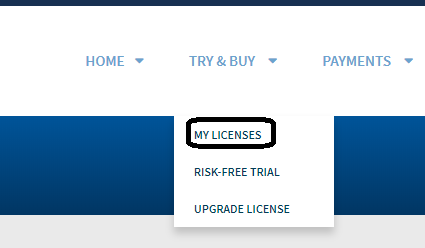 And select Try & Buy > My Licenses. Select the TV you want to make the change. 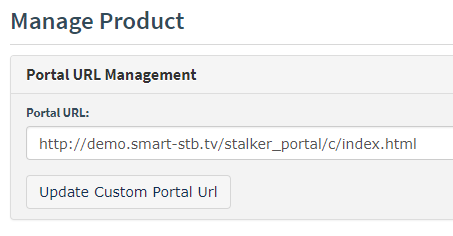 Scroll down to Device Information and click on Portal URL management. Make sure you put a VALID Portal or Playlist URL, otherwise app may not work. We will check if the Portal URL is correct for you and tell you if your address is wrong. Then go to Device Info. 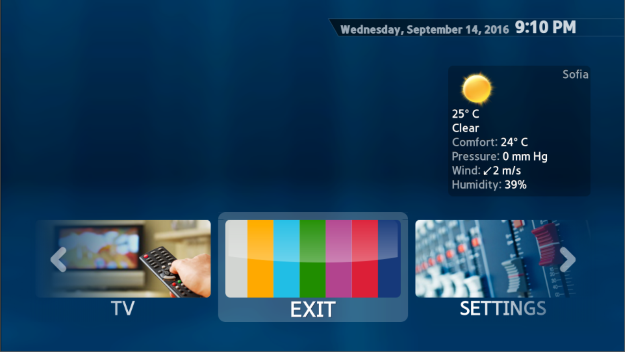 Enjoy your IPTV service with the comfort of your TV's remote! Note: Some providers may not be able to give you access. Provider access is not in our control. We do not offer or operate IPTV access, channels or providers.